Cool Ray, LLC. 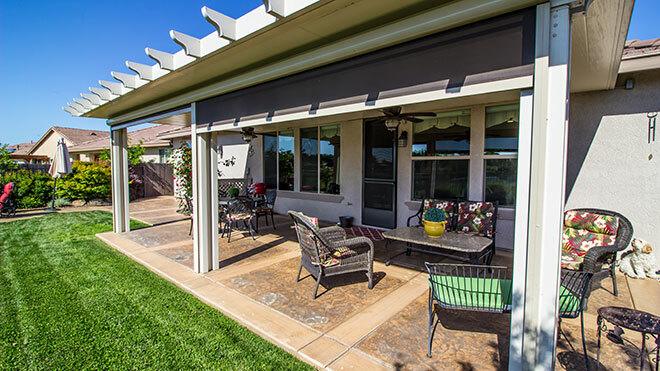 offers a number of products to enhance your outdoor living space, including sunrooms, enclosures, patio and deck covers and aluminum awnings. These products will increase the value of your home as well as enhance your quality of life. Cool Ray has been offering our services throughout Ohio and Pennsylvania since 1956. Our many satisfied customers and our Better Business Bureau A+ rating is a reflection of our competence and professionalism. Every project is custom designed to meet each homeowner’s unique needs. Our products are manufactured with high quality vinyl and aluminum to provide years of services.